“Humanity can no longer work with the old methods alone. 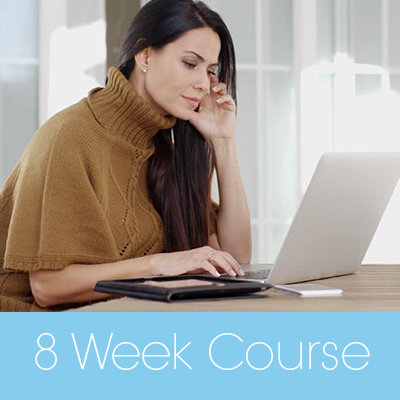 This 8 Week Course is a life-changing opportunity! It is a unique ‘signature course’ designed by Mada Eliza Dalian to help you achieve the most in a shortest time. 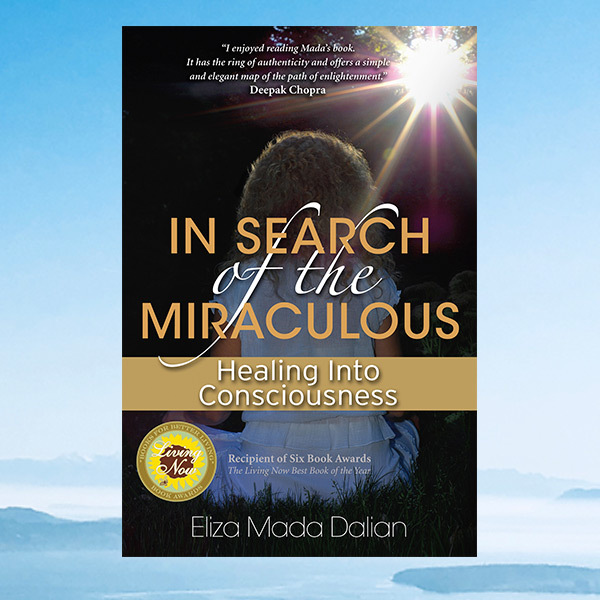 It offers an excellent opportunity to work with Mada’s bull’s eye guidance, the self-healing Dalian Method, and the Osho Active Meditations in a focussed way to accelerate your journey of healing and self-discovery. 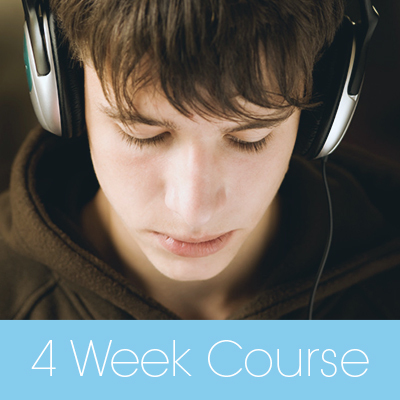 This 4 week course is a life-changing opportunity to create a powerful shift in your life. It is a unique ‘signature course’ designed by Mada Eliza Dalian to help you achieve the most in a shortest time. It offers an excellent opportunity to work with Mada’s bull’s eye guidance to help you see what you are unable to see on your own, break old habits, transform your fears, improve your relationships, and broaden your possibilities. During the course you will practice with the Dalian Method for Young Adults and some of the Osho Active Meditations to experience new dimensions within yourself and to discover your unique unlimited potential. This is a Special Two-for-One Offer for Young Adults ages 20 to 25. 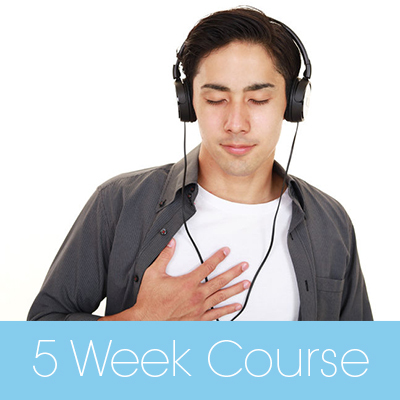 This 8 week course will help you take inventory of all your insecurities, desires, and unfulfilled wishes and access your inner strength and confidence. You will learn many things about yourself, will see that others are experiencing similar feelings as you. You will see an improvement in your schol performance and will realize that you already have all the power and answers inside yourself and can be the creator of your own life. You will gain clarity on what to do or not do about people and situations that are important to you, and will also gain more clarity about the direction you want to take both in your school and personal life. This is a Special Two-for-One Offer for Teens ages 14 to 19. 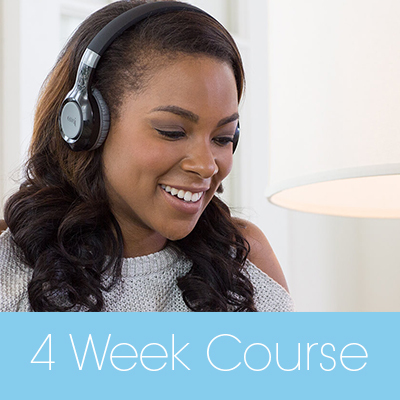 Just use any version of the Self-Help Dalian Method once a month and see magic unfold!